Swollen feet and legs are a common problem, especially as we get older. There are a number of simple things we can do to help prevent or relieve swelling. Salt helps to retain water and eating too much can cause swollen ankles. Try to cut back on how much salt you eat. Don't add it to your food or switch to a low-sodium option. Also keep an eye on how much you're consuming in processed foods, like ready meals and soups. Health experts recommend eating no more than 6g of salt a day. 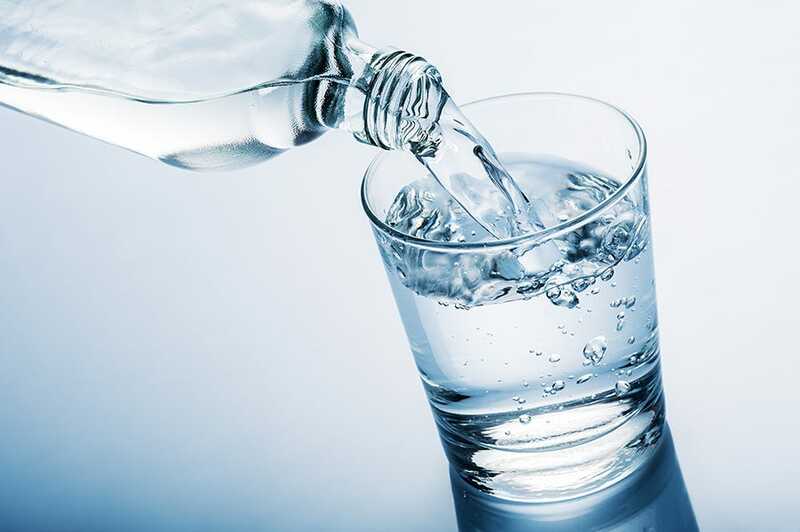 When your feet and ankles are puffy it sounds counter-intuitive to increase your fluid intake but drinking more water will help your body to mobilise fluids and reduce swelling. Thirst is a sign that you are already dehydrated, so try to sip water throughout the day. It's not just sitting on an aeroplane for hours that can cause swollen legs and ankles. Sitting on a long car, bus or train journey, or just staying in your armchair can have the same effect. Not moving for long periods of time causes fluid to pool in the legs, so get up and move around at regular intervals. Be sure to break up long car journeys with rest stops and have a walk around, and stretch and walk on a plane whenever the seatbelt signs is switched off. 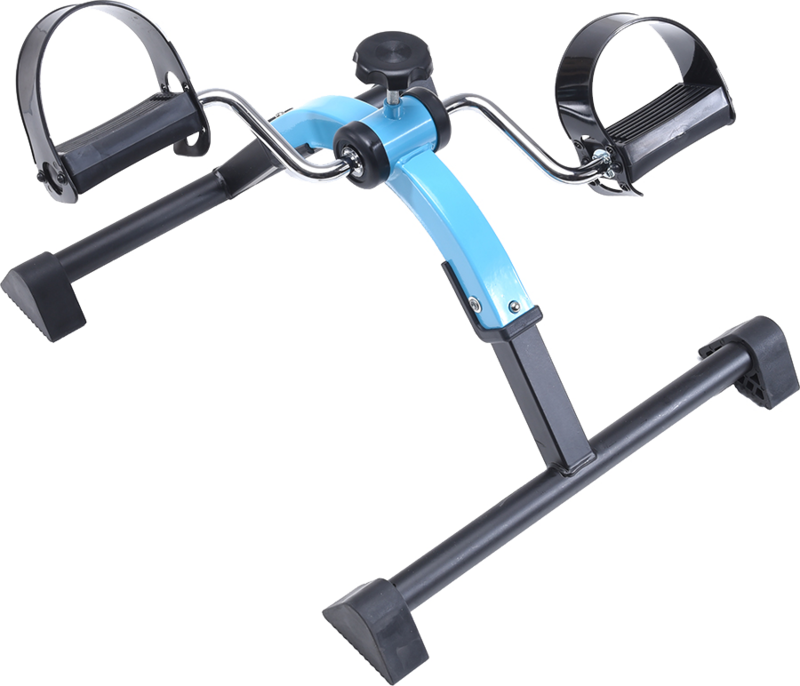 Using a pedal exerciser is a simple way to stimulate your circulation and can help to prevent swelling in your feet and ankles. You are more likely to suffer with puffy ankles and feet on a hot day. That's because your blood vessels dilate allowing more blood to go to the surface of your skin in order to cool down. A consequence of this is that you're more likely to get swollen feet. Stay out of the heat if you can, use a fan in the home, take a cool shower or put your feet in a bowl of cool water. If you're concerned about long-term or painful swelling in your legs, see your GP. Oedema (swelling) can be a symptom of an underlying health problem or caused by certain medications, such as corticosteroids or medicine for high blood pressure. Swelling can be a sign of more serious illnesses, including kidney disease, heart failure, chronic lung disease, thyroid and liver disease. Swelling in the legs can also be caused by a blood clot, severe varicose veins or a leg injury or leg surgery. There's also a condition known as lymphoedema, where a blockage in the lymphatic drainage system causes the legs to swell. This long-term condition can cause discomfort, pain and a loss of mobility.